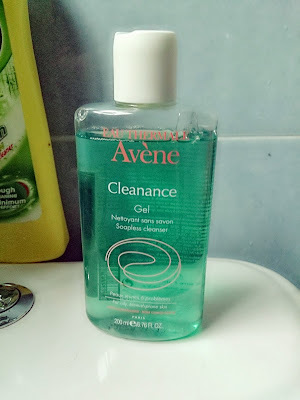 Sape pernah dengar pasal produk Eau Thermale Avène...? Specialist for Sensitive Skin tu tagline dia....Actually kan, sally tak pakai pun produk ni...kakak sally yang pakai...sebab muka dia muka mengada-ngada...kalau dia pakai produk yang murah or yang bukan utk sensitive skin...mesti muka dia keluar jerawat banyak...muka dia kalau jerawat...seram wooo...serius! The therapeutic use of Avène Thermal Spring Water goes back a long way, and for more than 250 years, Avène Thermal Spring Water has been recognised for its soothing and softening properties on Sensitive Skin. The curative powers of the water were discovered by chance when a horse afflicted with severe skin rashes was cured after drinking and bathing in the water. The fame water from Avène spread far beyond the borders of France: Avène Thermal Spring Water was successfully used in treatment of severe burns after the Great Fire of Chicago in 1871. This healing power comes from Avène-les Bains (The Avène Baths) thermal spring water in southern France, which has been declared to be of public benefit in dermatology since 1874. Avène Thermal Spring Water takes in vital minerals and trace elements as it filters through the rocks of the River Orb Valley. After a subterranean journey lasting over 40 years, the water emerges at the spring, rich in soothing and softening properties. Its well-established properties, acknowledged by numerous dermatological studies, make Avène Thermal Spring Water the ideal care for sensitive skin. Launched in 1990 the Eau Thermale Avène skincare brand was created to capture these same healing benefits to soothe sensitive skins worldwide. Avène is widely recognized as #1 in French pharmacies among dermo-cosmetic skincare brands and also the most recommended by dermatologists and pharmacists worldwide. Actually banyak lagi range produk dia...macam Cleanance - For Oily & Blemished Skin, Sensitive White - For Whitening, Hydrance Optimale - For Dehydrated Skin, Eluage - For Anti-Ageing, Sérénage - For Anti-Ageing, Essential Care - For Normal to Combination Skin, Complementary Care - Extra Care for Lackluster Skin, Hypersensitive - For Intolerant and Allergic Skin, Cold Cream & TriXèra Selectiose - For Dry and Very Dry Skin and Sun Protection - Sunblock. first time akak dengar nama produk ini.. kata orang alah membeli menang memakai.. mahal pun tak kisah jika ianya elok dan sesuai dengan kita..
First time pulak dengar yg ni..
amboi. 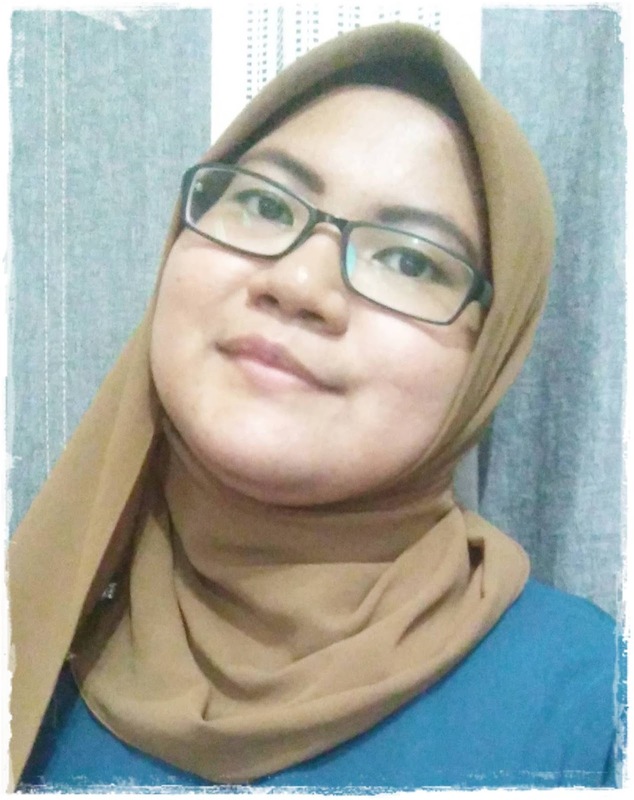 muka yg mengada-ngada?? :( sobss sobss.. tergolong sama..